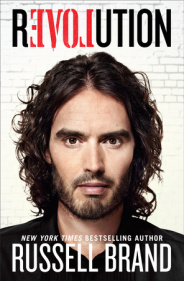 This is the first book by comedian and author Russell Brand that I have read. This book appealed to me more than his previous three titles because I’ve become more aware of what Russell believes over the last few months. Through his YouTube channel “The Trews” and a BBC 3 documentary entitled “End the Drugs War” I felt I began to get a deeper perspective about Russell’s life and beliefs, a perspective you wouldn’t get from simply seeing snapshots of his antics in the ‘Gossip’ pages of the tabloids. Being interested in spirituality, philosophy, and mental health myself, I feel that Russell and I have a few things in common. Just like him, I have been fascinated by Eastern and Western spirituality, dabbled in some challenging spiritual practices, done some yoga and a lot of meditation, and experimented with some drugs, although I should add that I have never experienced addiction to the extent Russell has. The thing that really grabbed my attention about Russell’s perspective was his view that drugs should be decriminalised and addiction treated as an illness. This seems entirely right to me – compassion should be the driving force when dealing with people who are addicts. The book ‘Revolution’ skips around between autobiography and the presentation of ideas for a proposed revolution. Russell quotes from a variety of contemporary anti-establishment thinkers, include Noam Chomsky and Naomi Klein, both of whom I have read in the past. On the more spiritual side, Russell quotes Eckhart Tolle, and I can admit to having read several of Tolle’s books and been fascinated by his ‘Living In The Now’ spirituality in the past. Despite all the quotes from high profile revolutionary thinkers, this is not an academic book (which in my view is a good thing). It’s simple to read and entertaining. It’s interesting; Russell writes pretty much exactly as he talks, and it’s hard to read his work without actually hearing the comedian’s voice in your head as your read! Is this annoying? Only if you get wound up by Russell’s frenetic style of speech. I actually find it quite endearing. I agree with a lot of what Russell says in ‘Revolution’. I agree that large corporations and banks are making a mockery of our supposed democracy, and I agree that things need to change. I agree that spirituality is important, and I believe in God as Russell does. I believe that wealth and resources in society should be distributed more fairly. I believe starvation and homelessness are indefensible in the face of huge corporate profits. Having spent a lot of time myself going on spiritual retreats and getting involved quite deeply in the whole ‘new age spirituality’ scene, I am very familiar with a lot of the language Russell uses when talking about spiritual matters. I must admit, I hate it when I read words like ‘vibration’ or ‘frequency’ in relation to ‘the self’ because although they might sound clever they are completely vacuous. I think in truth I’ve been over-exposed to this way of talking and now it sickens me a little. 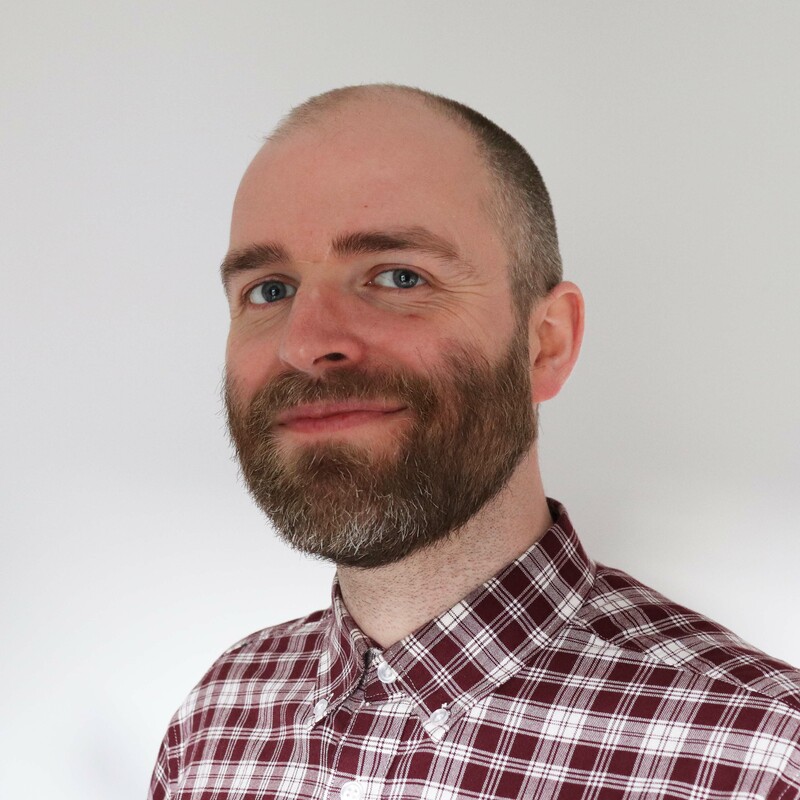 For a full list of my book reviews, covering topics including philosophy, religion, spirituality, and mental health, click here.